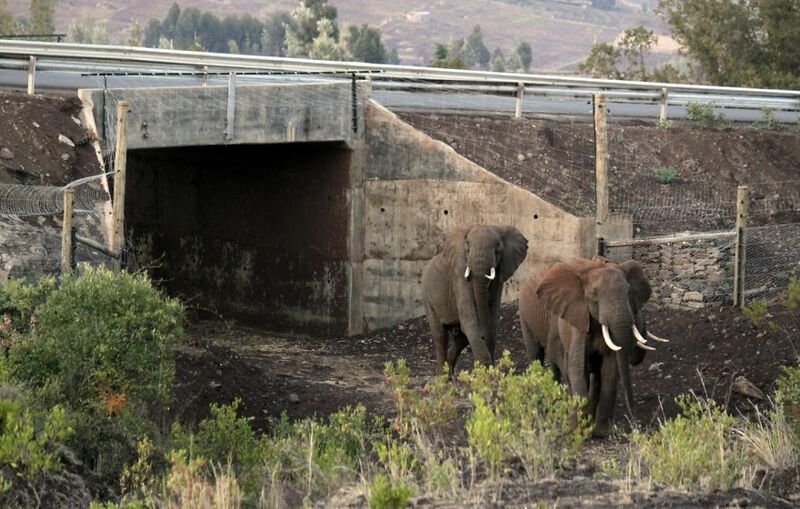 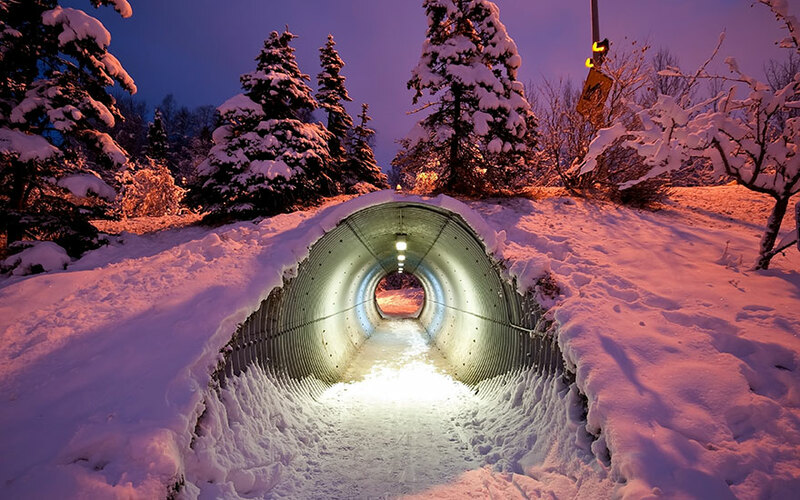 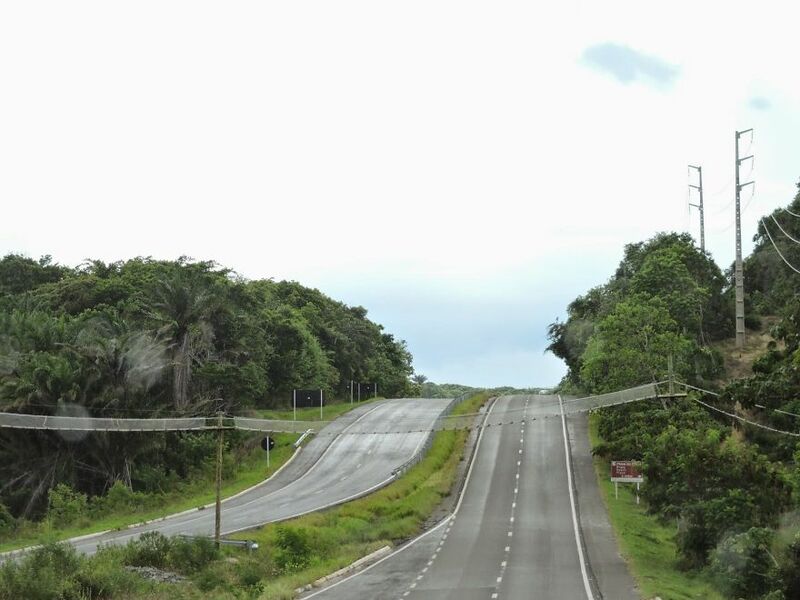 Home Photo These 10 ingenious wildlife crossings from around the world are simply stunning! 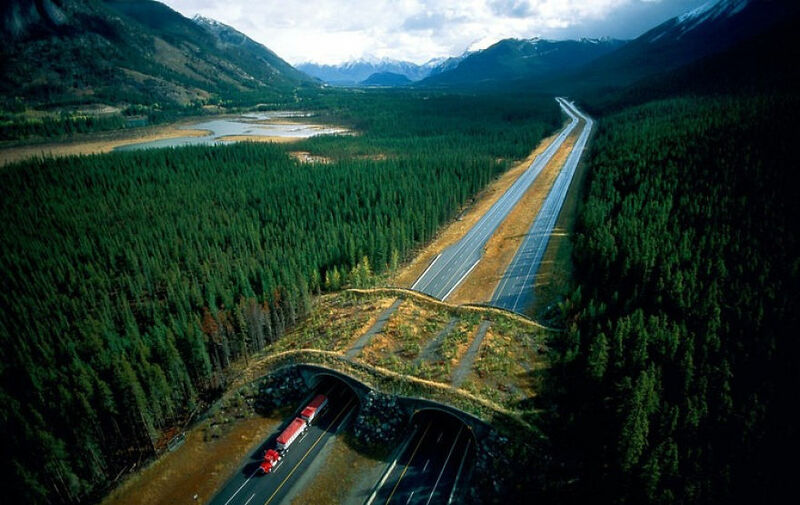 These 10 ingenious wildlife crossings from around the world are simply stunning! 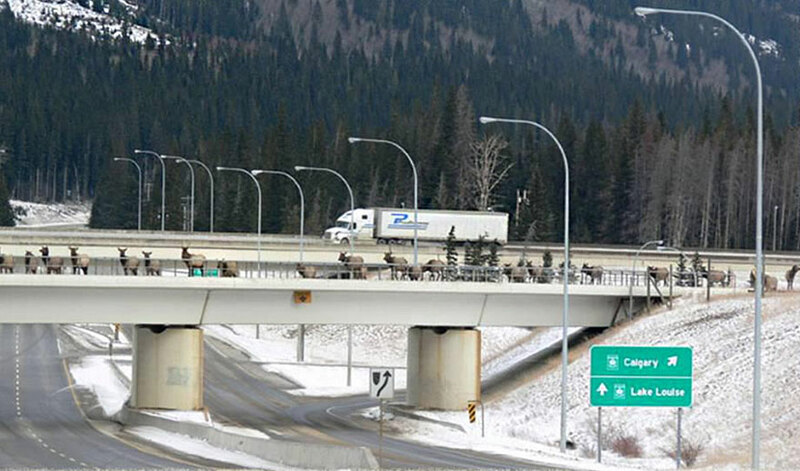 Every year there are thousands of animals that are struck and killed by motor vehicles on highways. 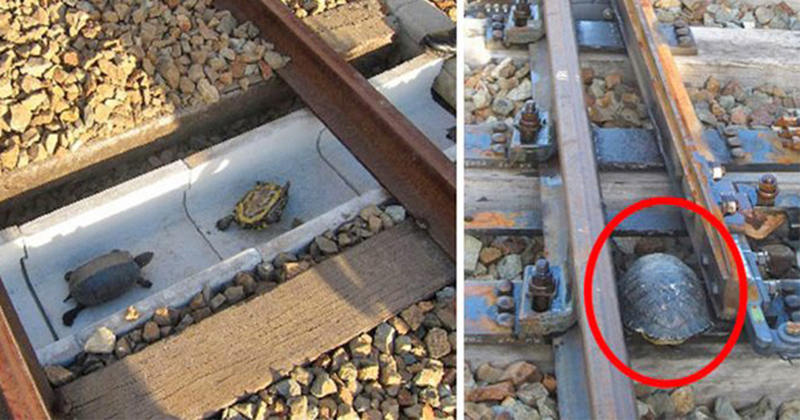 The excessive development of roads have had a great impact on the wildlife surrounding it’s construction. 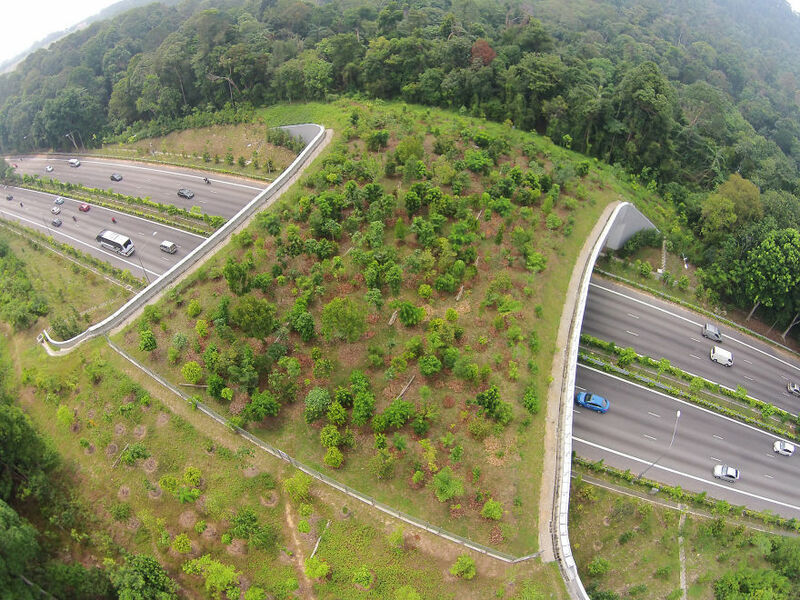 It affects wildlife by altering their habitat and deterring their movement as roads will section of whole areas of animal habitat. Significant research has gone into the development of specialized passages for these animals to cross over to the other side of a road or a highway in a safe manner. 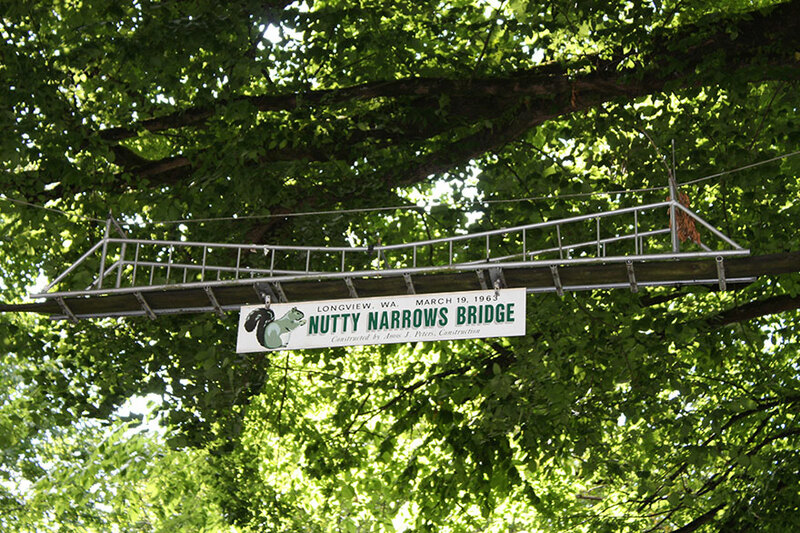 The first bridge of this kind was built in France around the 1950’s. 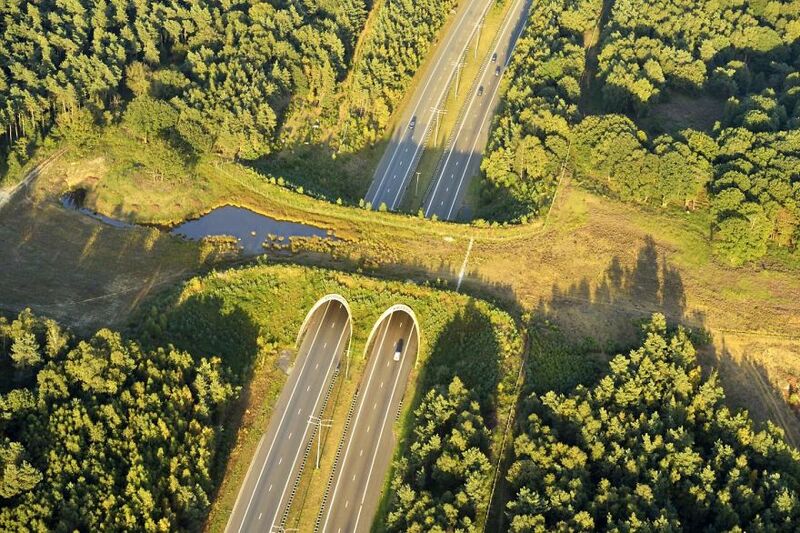 The longest bridge in the world that is meant for animals is known as Natuurbrug Zanderij Crailoo. 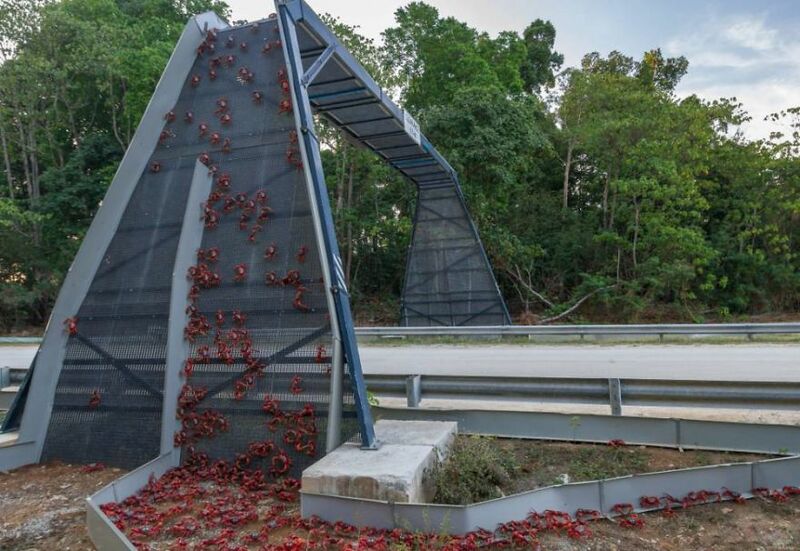 Look at these 10 pictures of man-made passages specifically built for wildlife to cross the road. 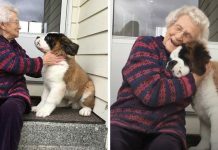 Some of them are extraordinary!